In 2015 CortecCros started the pilot project for INA, Croatian multinational oil company and one of the biggest oil companies in the region. The customer needed to remove all contaminated soil from the oil and gas fields as well as gas stations. The project involved soil bioremediation using Bionetix® products. 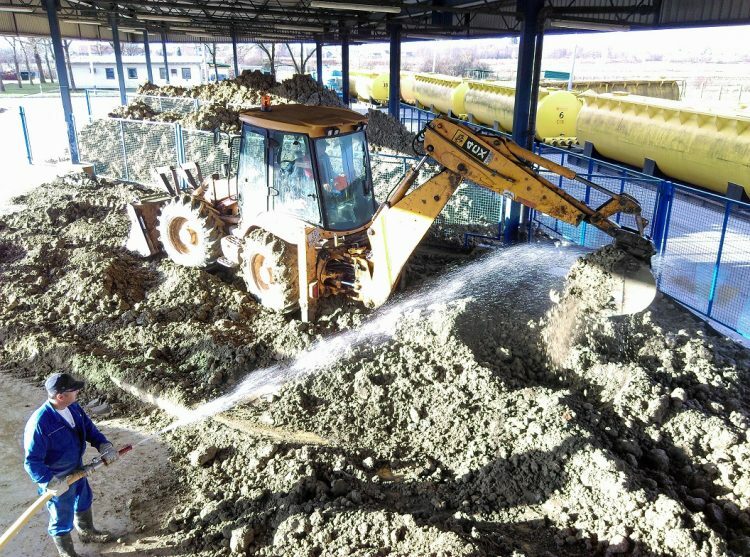 Based on positive results, the customer built a landfill for the treatment of contaminated soil. 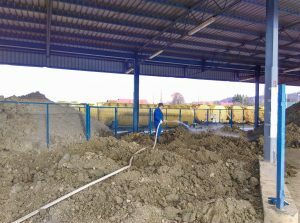 According to the customer’s plans, 3000-5000 tons of soil per year need to be decontaminated using bioremediation process. Contaminated soil was collected from oil fields and transported to the landfill. It then passed several laboratory testings. BIOSURF and BCP 35S are products especially formulated by Bionetix for bioremediation of soil contaminated by petroleum hydrocarbons and related wastes. BIOSURF is a new biosurfactant treatment designed to help naturally clean up oil spills. It offers high dispersing power and acts as a strong biostimulant to promote hydrocarbon degradation. It is excellent alternative to synthetic surfactants and dispersants commonly used to disperse oil slicks. Surfactants work by breaking oil apart into smaller droplets that are more accessible to natural biodegradation processes. However, their safety is questioned. In contrast, BIOSURF is a non-toxic biosurfactant extracted from plants and fortified with micronutrients that speed up natural biodegradation. BCP35S and BIOSURF were mixed with fresh water and sprayed on the surface of the contaminated soil, which is simultaneously agitated. The customer now successfully uses this procedure. The process of mixing contaminated soil and spraying with the fresh water/BCP35S/BIOSURF mixture is repeated every 10 days. After 3-5 months, depending on the type of pollution (crude oil, gasoline, diesel), the soil returns to nature completely unpolluted. The bioremediation project generated high level of satisfaction from the customer.